He transferred all the gold and jewelry there and locked himself inside. The word is, the monarch never found the one and only, but he created currently largest treasury in Kingdom of Denmark – Rosenborg Castle. Back in the days there were hardly many people who managed to have a look at Rosenborg treasury – just as at other royal domains. 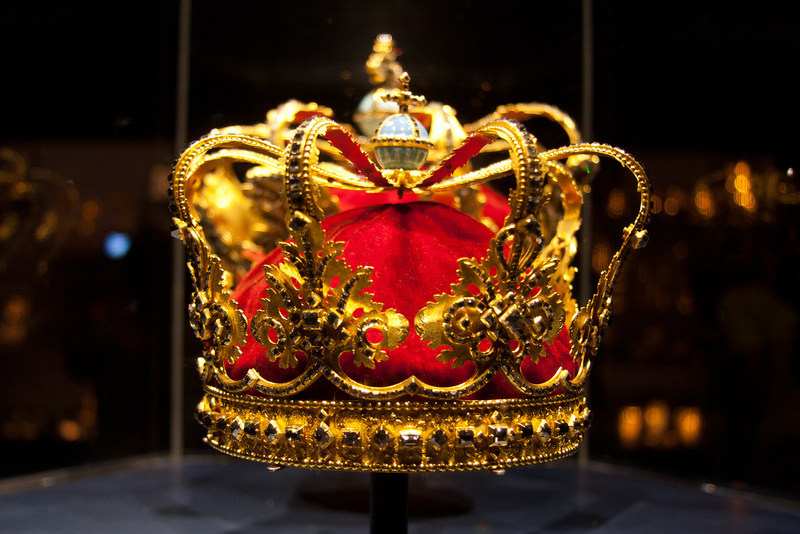 Legend has it that one of the first who appreciated richness of the Danish crown was Russian tsar Peter the Great, in 1716. And soon as the tsar crossed threshold of the palace, he got seized with suffocating envy. He affably followed the tour around vaults and nooks to disappear in the morning. It wasn’t for no reason – he did so not to forget anything and repeat beauties of Rosenborg in Russian Empire. Rosenborg is full of secret passages and entwinements that remain a state secret till now, but, as weird as it may sound, tourists aren’t too interested in diamonds and gold and as a rule they take pictures nearby a... toilet! Main pride of the palace, a 17th century exhibit is one of the first lavatories that very closely resemble modern style. It was this one that was personally elaborated by King Christian IV. However, it remained unique for merely several years, similar toilets soon became commonplace at royal palaces of England, France and Austria. Admission fee: for adults - 90 krona (12 euro), free entrance for children under 17. “Ancient settlement of Helsingør turned into Elsinore. And it was Prince Hamlet who spent his short life there.” It will be the first thing you can hear as soon as you step on the land of Danish Island of Zealand. Shakespeare’s legendary idea of a Danish king is over 400 years old already but tourists still hold their breaths waiting for ghosts. And there is a reason for that. Nowadays Kronborg Castle is Denmark’s second treasury but some 600 years ago currently pompous palace was an ordinary castle of Krogen. Thousands of trade ships from Baltic Sea used to cruise by it and leave overseas souvenirs as custom duties. The fortress got to the epicenter of luxury and wealth in 1585 when it became possession of King Frederick II. Good king was generously investing into the palace in order to give it what back then was a modern look. A hundred years later Kronborg became a victim of fire that over a hundred people died in. After renovation formerly pompous palace was given to the military and certain additions to the castle became prisons for many years to come. Rooms of King Frederick II and the queen are open for tourists on the second floor as well as several halls on the third one. Interiors are all carried out in Renaissance and Baroque style. Ball room 62 meters long evokes particular excitement of visitors. Another distinctive feature of Kronborg is seven tapestries depicting Danish kings. Thank to lighting, sounds, firing cannons and two legends Kronborg makes a very strong impression. 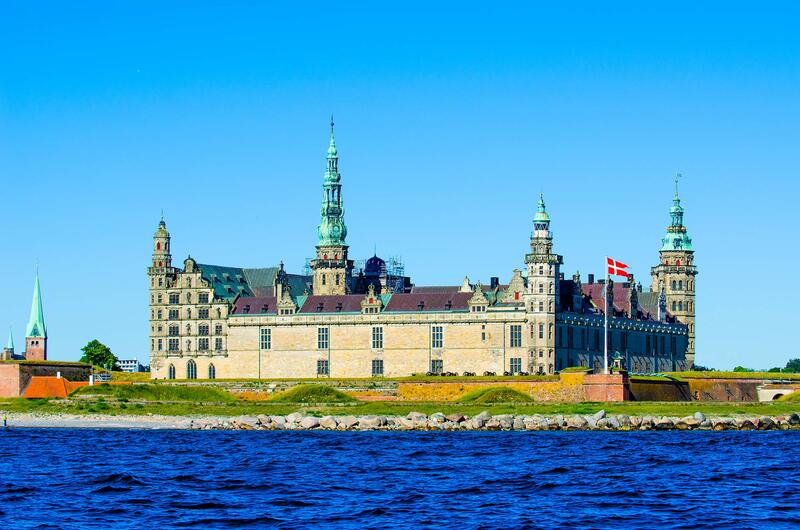 Today Kronborg Castle is royal residence. Royal family uses it for ceremonial purposes and for exceptionally solemn occasions. The palace hosted distinguished guests in 1992 when silver wedding jubilee of the royal couple was celebrated. Kronborg is a large tourist centre of Denmark. It is annually visited by about 200 thousand people. Fortifications of the castle, numerous rooms and halls, royal apartments, underground casemates and a chapel are available for tourists to see. 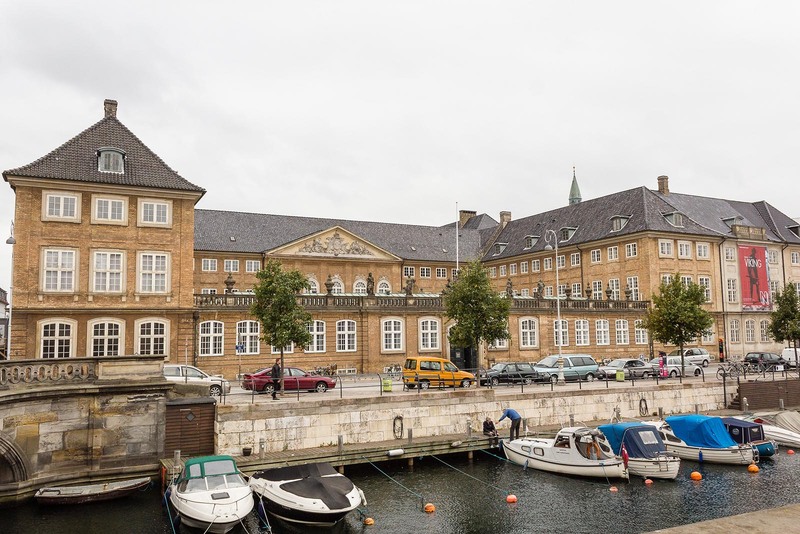 Also, Danish Maritime Museum is located in the palace. It is very likely that the sculpture had religious value. Also, other spectacular and extraordinary exhibits are preserved in the museum, for instance, a stand from Christiania on which cannabis was sold, authentic home interior of Victorian age of 1890, ancient stones with runic inscriptions, Trundholm Chariot, golden horns of Gallehus, silver cauldron and a wagon from Dajbjerg. Great medieval collection is presented in the museum, too – royal medals, ancient coins, weapons, interior design items, pictures, holy vessels, golden alters, crockery and jewelry.